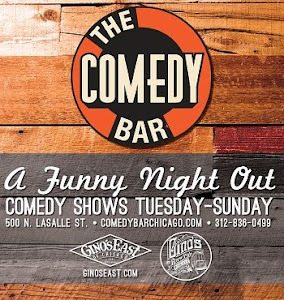 Comedy Of Chicago: The Joe McAdam Show!? Discovered this gem in the dark folds of the interweb. 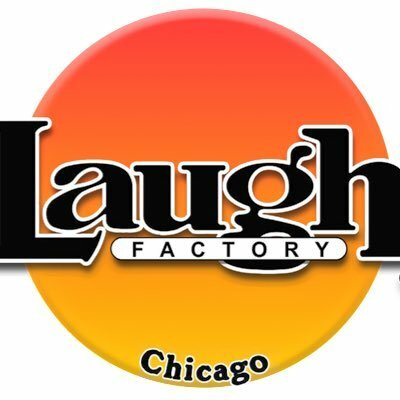 Chicago comedian Joe McAdam has a show called, you guessed it: "The Joe McAdam show". Joe interviews "country" comedian James Fritz (one of the better veteran comedians in Chicago, if you don't know). A little inside... but funny as hell.